Best friends will often insist you take them for granted, which you do! But not when it's their birthday. Make an effort to give him something awesome, even at the risk of coming across as sentimental, because guess what, he will love it. We save you the trouble of fretting and worrying about what to give your best friend for his birthday. Forgot his birthday entirely and need a great plan in a pinch? We have you covered with a host of ideas on what gifts to buy and even ways to wrap and present them. Why Give Thought to a Guy Best Friend's Birthday Gift? 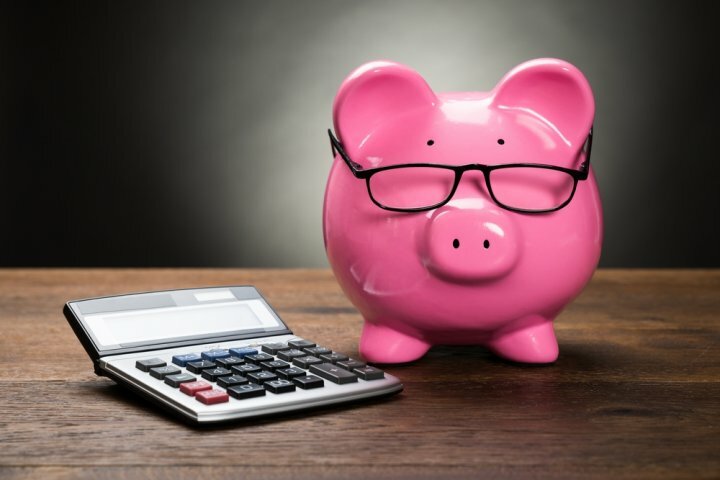 Count the Pennies, Make a Plan: Budget! What Kind of Gift Should You Get for Your Best Guy Friend? 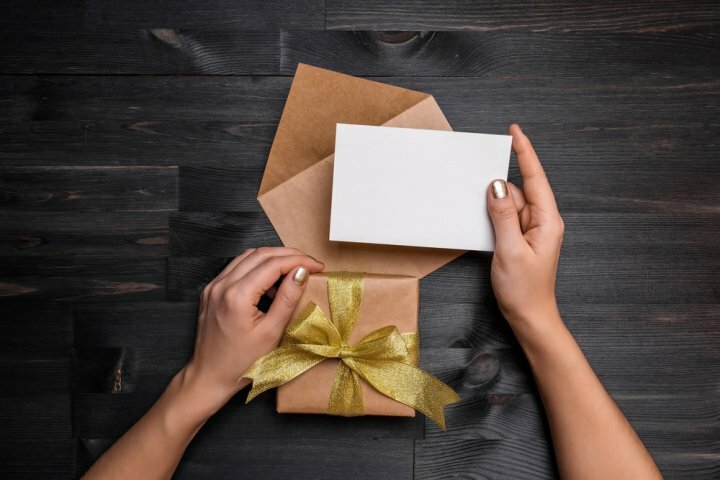 Should You Get Him a Birthday Card? Friends are the family you choose for yourself, and who can be more special than your best friend? You have shared some of the best times together and he has been there for you when things got rough. In spite of all the bromance, guys do not tell their best friend that they love him. At least not often enough, if ever. Admittedly, things could get weird, but there are other ways to tell him how much you value him. Birthdays are a great time to tell him just how much you care for him by giving him a thoughtful gift. Easier said than done, right? 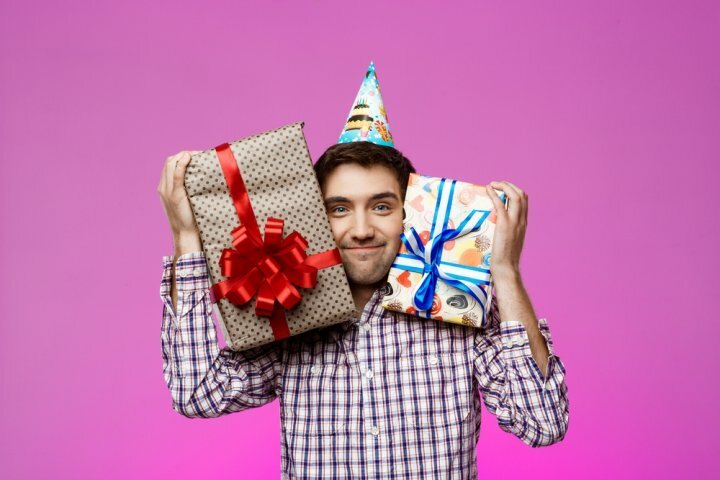 Making that best friend feel special on his birthday can become a challenge, and selecting a gift a task of herculean proportions. There are so many options to choose from and no certain way of knowing which one he will like best. Fear not, we are here to guide you to the best ever birthday gift for your best friend. It is impossible to put a price on a good friend but you do have to deal with the task of setting a budget for the gift you want to buy him. Fortunately for you we have found a wide range of gifts that you can select from that come with an equally wide range of budgets. If funding is tight, not to worry, you can still come up with a really good present for as little as Rs.1000 without looking stingy. On the other hand, if you have a large budget, choosing the right gift can also become difficult as you have many more options. However, Rs.20,00-Rs.40,000 will get you a truly unforgettable present. Your budget can go up to Rs.75,000 if you plan for something like a holiday together but half of this will be your own expenses. An easy way to settle on what kind of gift you want to give him is to narrow down his interests. He will already have several things he likes but look for gaps in his collection. Paying attention also doesn't hurt. He may not be the kind to openly express what he would like but even the most reserved men drop hints about what is going on in their minds. For example, he may have said something about wanting to upgrade his gaming console, or that he really needs to take a break and go somewhere. Yet more subtle hints may be as simple as him admiring certain photographs you have taken. As his closest friend you would be able to see if he is perhaps wanting to try his own hand at photography. Think about it. Is it really that difficult to decode him? He is your best friend after all. Putty may be as old as the hills (it is not) but those with a penchant for fidgeting will swear by it (we do!) so if your best bud does his best thinking while squishing this stuff, give him an upgrade - super magnetic putty! It has all the stretchy, squishable fun of putty but with the additional magic powers of magnetism! The putty has micron sized particles which are iron based that give it a magnetic quality. Adults and kids alike will have a blast playing with this stuff. Another fun feature is the Neodymium Iron Boron magnet that comes with the putty and together they create some wonderful tricks - place the magnet near it and the putty will slowly engulf it like a python swallowing its prey! Once inside, the magnet turns the whole putty into a magnet. Buy this cool toy for Rs.976 from Uncommon Goods. One of the true pleasures of having a smartphone are the games! 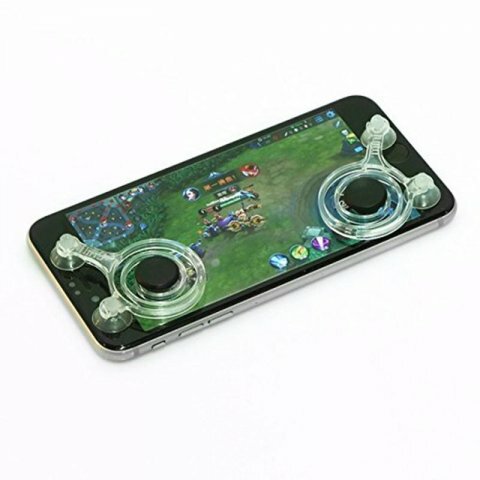 And if your buddy cannot shell out for a pricey gaming smartphone, help him upgrade his gaming experience with a joystick built for smartphones. These come with suction cups which can be used to attach them directly on the screen so there’s no clipping or permanent installation of any kind. Push them on and he will be good to go. The best part is probably the price - the two piece set costs only Rs.146 so it won’t pinch to gift, or to discard when the novelty wears off. Buy it at The Shop Circuit. Because every man is a boy at heart who never quite got over his set of racing toy cars. This is an evergreen gift, buy a whole set if you have cash to spare, or pick one piece to add to his collection. 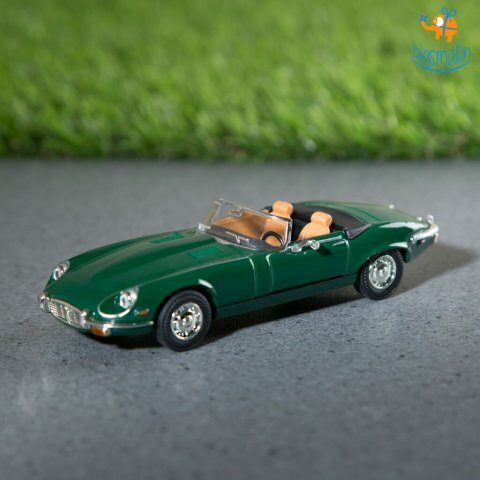 This 1971 Jaguar E type model is for those who like vintage cars although it’s dishy enough to make any car afficionado’s heart race. This one is a licensed die cast model, scaled down 1:43. It measures 11 x 3.9 cm and the vinyl gives it a delightful glossy finish. It’s priced at only Rs.699 on Big Small. There are other car models available on the website, or you could look elsewhere, but if your friend likes cars, this gift will be a keeper. This is your best friend we are talking about, do you really want to give him something as insipid as a gift voucher, or a tie, or (shudder) a pair of socks? You can do better and we know it. Give him a present he will not forget in a hurry. 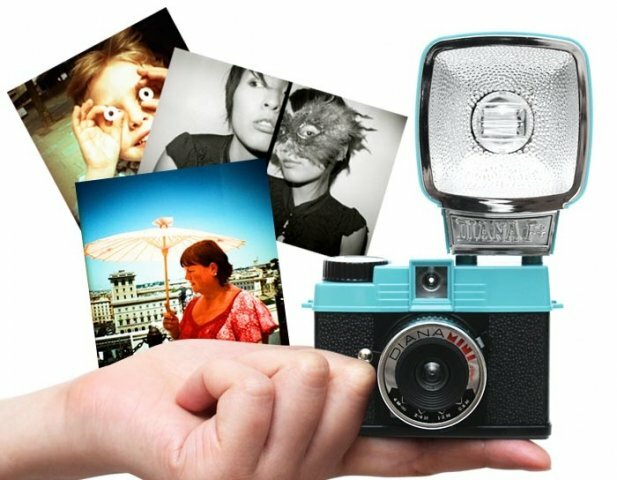 Give him the gift of creativity and the wonder of discovery with this Lomography Diana mini camera. If he a stranger to the experimental analogue photography that is Lomography, this will be a perfect introduction to its deeply saturated, blurry, vivid, grainy depths. The uniqueness of every shot will surely intrigue him. Besides, who wouldn't want a miniature camera with a 1 inch screen that also happens to be capable of taking rather decent shots? The plastic box camera weighs a mere 499 gm but can take 72 exposures per roll of 35 mm film in square or half-frame format. Equipped with a wide angle lens, it also has multiple and long exposure features as well as a tripod mount. Choosing between close-ups and four focal distances, there are endless ways the user can unleash his creativity. On the other hand, if he already aware of the vignette pictures that the Diana cameras create, he will be delighted to get a hold of the super compact version of the Diana F+. Either way, do not be surprised when he turns into an avid photographer. The Diana HP500 retails for USD 59 or about Rs.4,178 on lomography.com. Most guys have a legendary bike trip with the bros on their bucket list. Is there a place your best friend has always wanted to go to? His birthday would be a good time to take him there. Or better yet, take him on the ultimate bike trip from Manali to Leh for a birthday he will never forget. 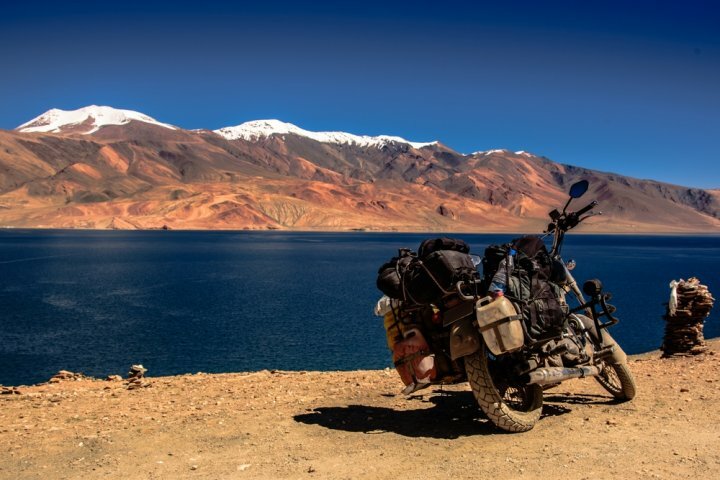 Riding through the highest motorable road in the world at 18,000 feet has been variably described as the journey of a lifetime, the Holy Grail of bike-trails and a rite of passage for a true biker. Along the way you will be treated to pristine mountain lakes, rugged landscapes, delightful Himalayan towns and villages, and centuries old monasteries. It is not an easy trip, make no mistake about it. Parts of it can be grueling and test your limits, but it will all have been worthwhile. 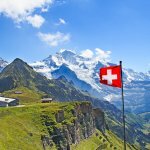 Now there are two ways to go about it: plan the trip on your own, or more advisably, especially if you have not done something like this previously, sign up with any one of the multiple tour groups that specialise in this road trip. You can try the 9 night and 10 days trip organised by Leh Ladakh India which starts with a tour of Manali along the sloping banks of the Beas River. The tour itinerary includes Khardung La Pass, at 5606 meters above sea level, one of the highest motorable roads in the world, Bara Lacha La—the Switzerland of India, a day long visit to the breath taking Pangong Lake made famous in Three Idiots. It will also take you through Baralacha Pass, Rohtang Pass, Chang la and Tanglang La with stops at monasteries like Shey and Thiksey amongst others, Jispa, Sarchu and Pang villages. For two people sharing a bike and room it will cost Rs.34,800 per person. Individual bikes and a twin shared room will set you back by Rs.40,500 per person. Tour dates are available from June through September. If you had something else in mind, try any of the other operators or browse through the other tour packages on lehladakhindia.com. This is the gaming console he has had his heart set on since the moment he saw it, and you know it. If you're thinking that it isn't exactly easy on the pocket, how about you consider it a gift for the both of you? Imagine his sheer joy when he receives the ultimate gaming experience. You will be his best friend all over again. And who else will he call over for endless hours of video game nirvana? You! Having decided on the gaming console, there is the small detail of which PS4 to get, there being three versions of it! The Play Station 4 original which was launched in 2014 is priced the same as the later version PS4 Slim, at Rs.27,990, for the 500GB model in four colours – gold, silver, white and black. The 1TB PS4 Slim versions comes at Rs.32,990. 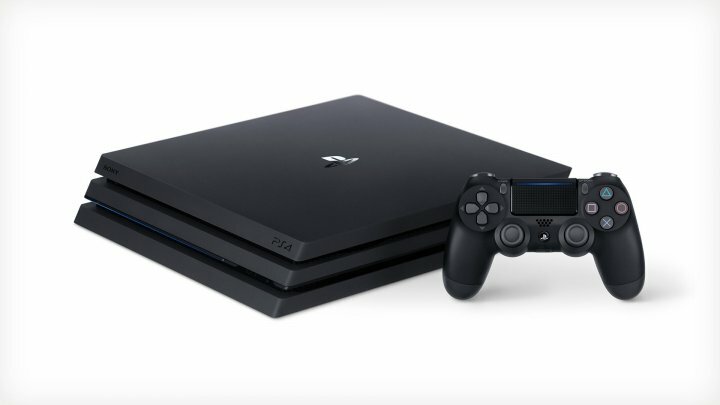 The third console PS4 Pro retails for 38,990 and has 1TB storage. While all three have certain similar features such as the AMD Accelerated Processing Unit (APU), the most powerful processor yet, double up as web browser, Blu-ray and DVD players, play music, connect to social networking sites like Facebook, stream content through Netflix and Amazon Video, the PS4 Slim is a slimmer version of the original PS4. The PS4 Pro on the other hand packs in more features – it has a much more powerful processor and the 4k resolution for gaming and streaming give you more defined graphics provided you have a 4k television to match the upgraded visual quality. All the games that work on PS4 will work on the other two consoles as well. It looks like a tough call, but based on your budget you can select any one of these three and your friend will love you for whichever you pick. All versions are available on amazon.in. 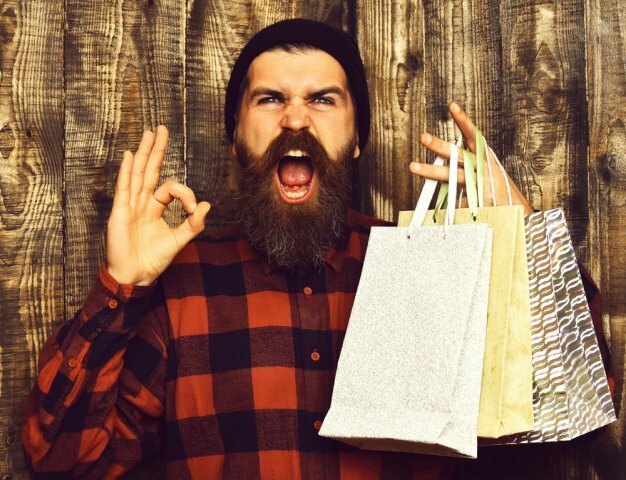 If your best bud has a taste for the finer things of life select a gift that he will value and cherish, and of course, be extremely touched that you went the whole hog and emptied your bank account for him. A celebration is almost never complete without alcohol and any man would be thrilled to receive the finest bottle of his favourite tipple. To be more accurate, any man would be happy to receive alcohol, but a bottle of liquor so fine may even move him to tears. It is said that the best conversations are had over a drink, or many, of whisky. Thus it’s no surprise that a bottle of a good scotch is a front runner for giving as gift, and it doesn’t get any more premium than Johnnie Walker Black Label. It will also ensure you remain best buds for a long time to come. The bottle can be personalized with his name along with a message if you wish. 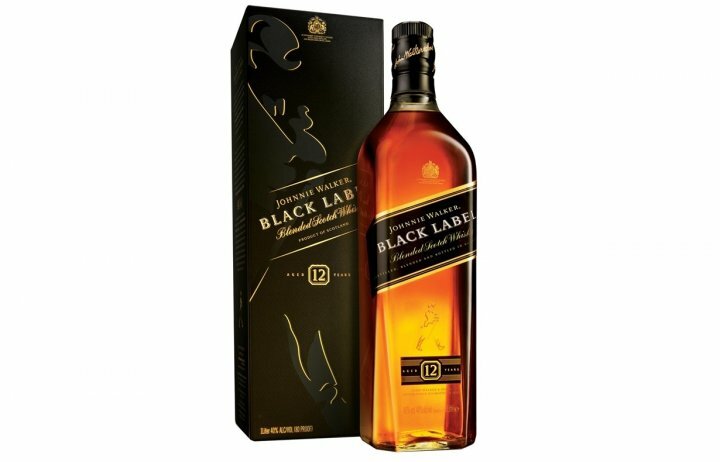 Johnnie Walker is a known name amongst whiskies but the Black Label is a notch above. The finest distilleries in Scotland and the finest casks are called upon to create it, earning it the title of a masterpiece and making it the perfect gift for a connoisseur. A one of a kind scotch for a one of a kind friend. A bottle will cost about for Rs.43,410 (rates may vary across states). A set of fine whisky glasses. 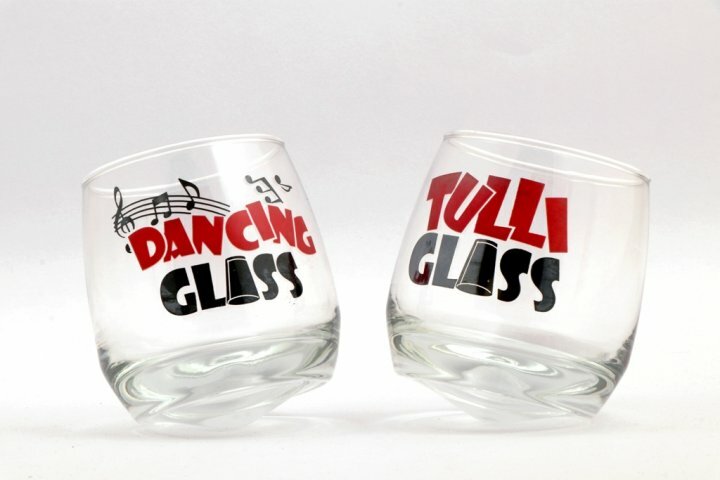 For a funny element get him a pair of these quirky ‘Dancing Tulli’ whisky glasses from Mr Hashtag. A set of two glasses are priced at Rs.475. Whisky stones for the friend who doesn't like his drink getting watered down. Made of non-porous stones, they can be chilled and used in lieu of ice to chill drinks without diluting them. If your friend doesn’t already have them they will make a very useful gift. 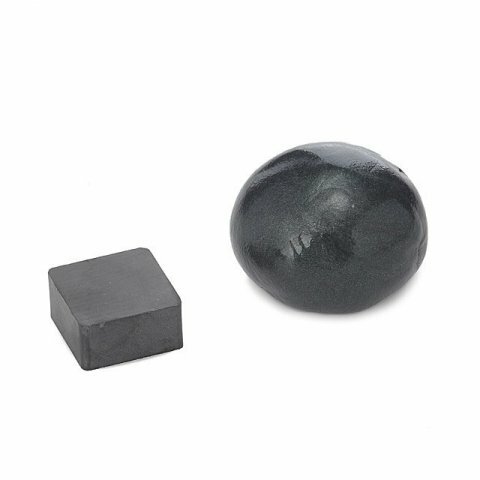 Teroforma whisky stones made with natural soapstone have to be frozen for four hours prior using. A set of 6 stones with a storage pouch retails at Rs.2,981 at amazon.in. Smartwatches are all the rage at the moment, what with their fitness trackers, increased connectivity and literally redefining the concept of control at your fingertips. On the other hand, they aren’t always the smartest looking things to wear on your wrist. And for that fashionable best friend of yours who only ever wears things that are sleek and stylish, design is definitely top priority, heart rate be damned. What you need is a smartwatch as stylish as the Emporio Armani Connected, built with such quality he will suspect you broke the bank to buy it for him. It comes with a stainless steel band, 46 mm face and an excellent full AMOLED touchscreen display. It is slim enough to look like an analog watch and the simple yet elegant design ensures it goes well with most clothes in the day wardrobe while also passing off as formal wear. There is also enough tech in there to keep him amused – smartphone notifications, activity tracking, microphone speaker, and a highly customisable watch face that can be changed at whim. To be clear, it isn’t by far the smartest watch out there but since priority is sophistication, he will be very pleased with this classy watch. 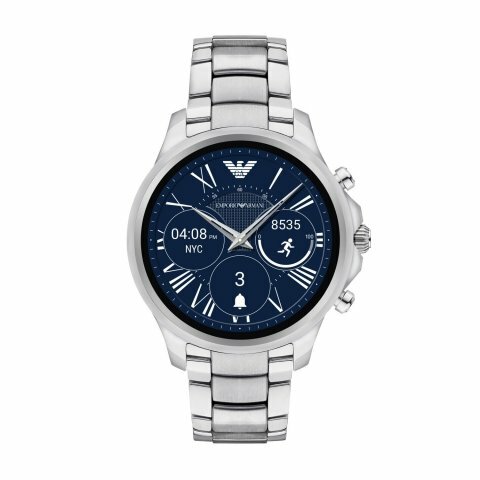 The Emporio Armani Smart Watch ART5000 comes with a Rs.29,995 price tag. Buy it on Myntra. The man who has everything requires more than average thought to be put in his gift. How does one find something that is trendy yet exclusive, appealing yet rare? It is an uphill task no doubt but one from which we emerge victorious. Give him a fragrance which is as rare and exquisite as his taste - a scent of oud. Deeply entrenched in the beauty regimes of Middle Eastern cultures, oud is extracted from a rare tree found in India, Bangladesh and parts of south-east Asia – agarwood. Believed to have its origins is Assam, its wood is amongst the most expensive in the world. A mold infection activates a defense mechanism in the tree in the form of a dense and dark resin. Wood from the tree embedded with this resin is the source of oud. So precious is this ingredient that an ounce of it is more expensive than the same weight of palladium. Oud has recently caught the imagination of international fragrance houses and its musky, woody notes have made their way into contemporary scents. Some version of this exotic and deliriously expensive fragrance is a must have for every man. Royal Creed Oud is a nice way to introduce someone to it as it isn’t overtly heavy on the oud. The smoky and delicately woody fragrance includes notes of sandalwood and pink pepper, musk, Sicilian bergamot and cedar, and allows a first time user to gradually be accustomed to the oud. At Rs.20,330 for a 75 ml bottle it falls on the premium side of fragrances but then its creators do claim to have used some of the most expensive ingredients on the planet to make it. 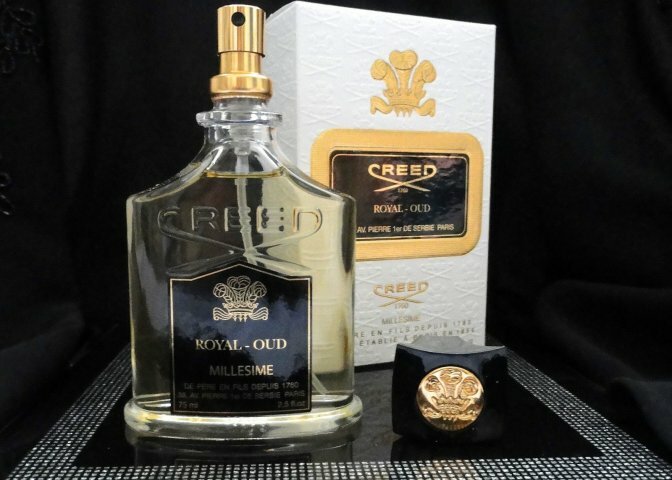 And if your friend is inclined to look up to royalty, The Creed’s clientele of old as well as new age day royalty should make him very happy to have a fragrance from a perfumery favoured by them. Buy it from amazon.in. A birthday gift for a special person doesn't necessarily need to involve spending copious amounts of money. For one, you cannot always buy the most endearing present. 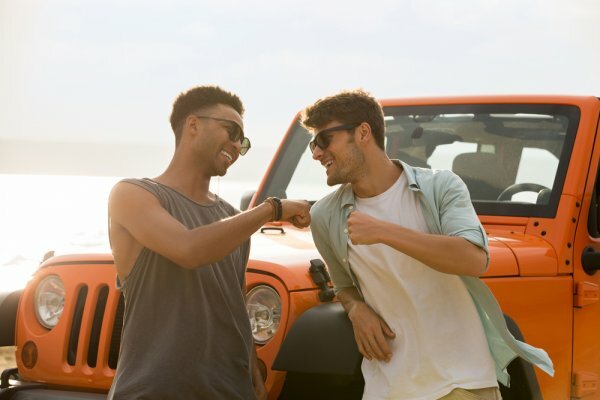 At other times you may simply not have a big budget at your disposal, but that should not stop you from giving your friend a memorable gift on his birthday. Even when putting the budget aspect of a gift aside, sometimes the most valuable thing you can give a person is the investment of your time and effort to make something for them. If you are worried you don't have the skills to make something worthwhile by yourself, brush away those fears for we have put together some DIY ideas that are a breeze to make and yield very good results. So let's get started. 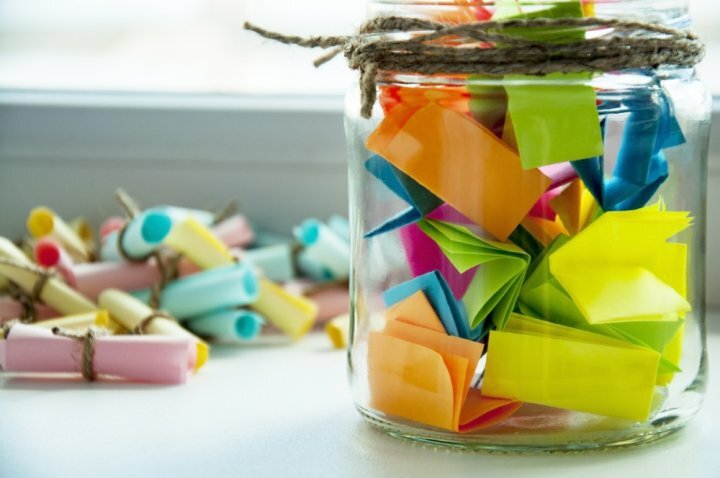 Imagine a jar filled with happy memories, inspirational notes, pick-me-ups and all things wonderful that can perk you up every single day of the year. Well, that’s exactly what you can make for your friend. Elizabeth Gilbert, author of Eat, Pray, Love is commonly credited with the idea for a jar of happiness. At the end of each day she would write down on a piece of paper what had made her the happiest that day, add the date, fold it, and drop it in a mason jar. Whenever she felt low or wanted to go back to a good memory she would reach into the jar and relive one of those memories. 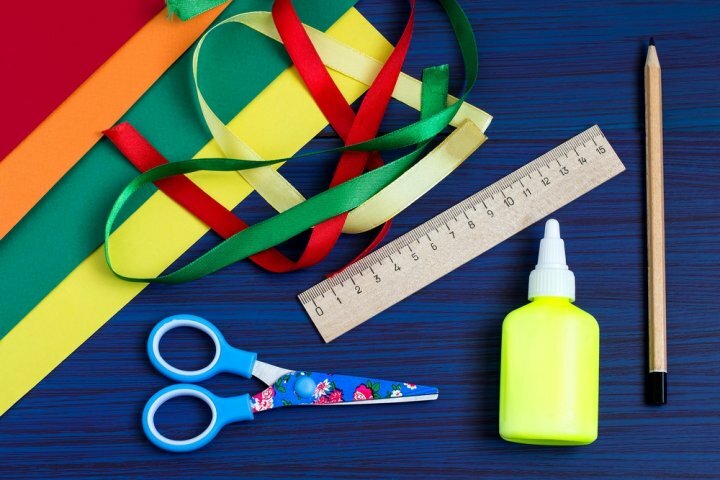 Tip: make things interesting by using paper in different colours, fold the notes in interesting ways, roll them up using ribbons, have a colour theme and assign one colour for notes that have memories, another for quotes, jokes and so on. 365 notes is plenty so here are a few ideas for what you can fill them up with: memories of good times spent together, funny memories, or anything else you know will make him happy. If you have enough memories to fill a years’ worth, great! Else you can fill some with inspirational quotes, use the internet or books to find good ones. If your friend likes a good laugh include a few with jokes too. Notes with daily resolutions and challenges can be interesting too. Here are a few to get you started: I will start reading a new book today, or I will go for a 3 km run today. Keep your friend’s interests and limitations in mind as the whole idea is to give him something to look forward to each day as he reaches into the jar. A glass jar like the 1L Star Point with airtight lid will adequately hold a large number of notes and will cost you as little as Rs.399 on amazon.in. Decorate it with a ribbon or strip of checkered fabric tied around the neck. Put a label to show it is a jar of happiness. Use colour or even plain paper to write your notes, decorate them if you like. Use your imagination and have fun while doing it! Photographs make wonderful gifts because they take us back to different times in our life. A well-made picture collage can tell an entire story. This gift idea is as old as they come but just like classics, it doesn’t lose its charm. Even at the risk of coming across as a cliche it will always make the receiver smile. Going back to happy memories can never get old. If you have the skill to make an old-school picture collage by pasting pictures on a board in a relatively tidy manner, go for it. It will take you too back to a different time. First think of a theme and what you want to remind your friend of – it could be childhood memories, a trip you made together with friends, his family memories, a hobby or interest you share. Next, scour your photo archives to find relevant pictures, ask other friends and family if you need to. If you have good prints you can part with, use them, otherwise make fresh copies. The same applies to pictures you source from elsewhere, borrow them and make copies. Find appropriate embellishments, be they stickers, cut outs, cards, memorabilia or what have you. Before you actually start pasting and sticking things on the board, make a rough layout to make sure you can fit in everything you want and it looks good. As a final finishing step, have your collage framed so everything stays in place and t he can put it up where he likes. It is also not a bad idea to make a digital collage. There is no shame in having an app do the layout for you since you will still have to put in the effort of finding appropriate material. There are a number of popular apps available for free that can make an excellent collage. The plus side is you can print such a collage onto a number of objects apart from paper, such as a cushion, or make a calendar. So do think about how you would like to present it. Does a lot of your bonding happen over a drink or two? In that case you can create a fun and useful gift for your friend that will be highly appreciated. If you are straying towards thoughts of giving him a six pack of his favourite beer then we have a better idea. 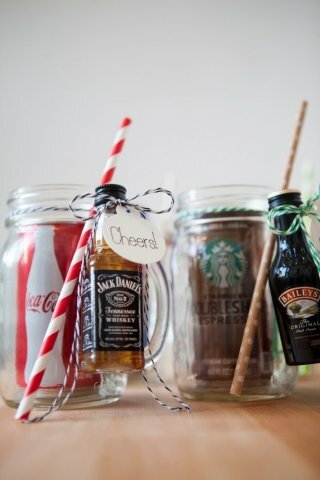 Make him a batch of DIY cocktails in a jar! That way all he needs to do when a craving hits is reach for one of your jars and within minutes he can fix himself his favourite drink. Two 500 ml Satyam Kraft mason jars with lids and straws bearing ‘My Style’ and ‘My Bottle’ will set you back by Rs.399. Alternatively, buy a set of 6 plain set of 6 plain mason glass jar mugs with straws and colourful lids for Rs.729, also by the same brand. To make the cocktail jar, remove the lid and straw, place drink inside and replace the lid. Cut a length of twine and wrap around the neck of the jar, securing it with a knot. Next, secure the straw to the jar and add another knot. 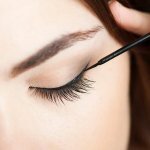 Make two knots if you feel the straw will slip out, but not so tight that it gets crushed. Lastly, tie the corresponding bottle of alcohol next to the straw and secure with a double knot. Finish with a bow with the ends of the twine. Embellish with ribbons, tags, etc if you wish. Men would't be men if they didn't pull the silliest pranks on their friends. Honestly, many would any day take a ridiculous and goofy gift over a well wrapped, beautiful, thoughtful present. Did you read through the above gift suggestions and think your friend's reaction would be this: 'Thanks bro. But seriously, what's the deal with this'? That, and perhaps something less polite. If yes, then these are specially for you. Now isn't this the perfect gift for your goofball friend who simply loves popping the bubbles on any piece of bubble wrap he can get his hands on? He has probably always secretly wanted one anyway! 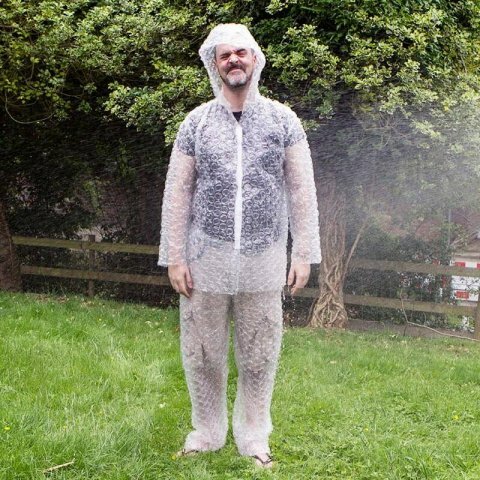 Made entirely out of bubble wrap, the suit consists of a hooded jacket and a pair of trousers. Imagine all the fun he will have popping that suit. What a total hoot! It retails for Rs.1,164 on prezzybox.com. Most people need something to do in the loo – books, magazines, toys (as kids), mobile phone, iPad, music, e-reader, you name it and its been taken to the loo for a toilet break. 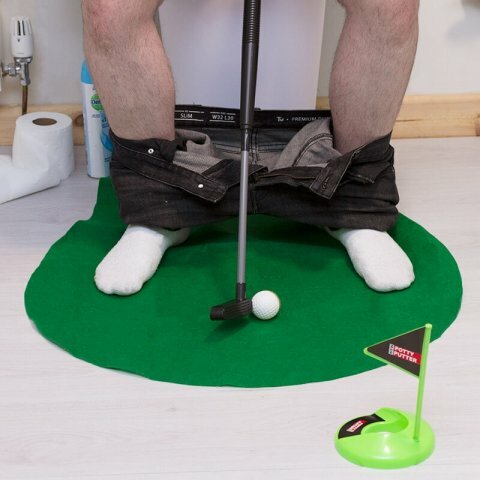 This toilet time golf game will be a blast for any golf player, and for anyone looking for new ways to amuse themselves in the toilet. The game comes with a green putting mat, a putter, a cup for the ball, a flag, two golf balls and even a door sign that says ‘do not disturb, putting in progress’. Buy it from prezzybox.com for Rs.895. Having spent so much effort on choosing the right gift, you don’t want to just hand it over in the packaging it came in. You could say that guys don’t make a fuss over such things and indeed just hand it over but we do have to say, the impact will be a lot more if you make an effort to present it in a nicer way. We do have some rather cool, and manly, suggestions you may like to try. 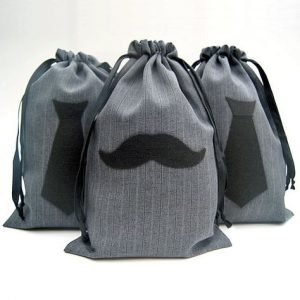 Without coming across as having made a big fuss about wrapping a gift, a basic burlap or fabric drawstring bag, with a stenciled mustache or necktie immediately takes your gift to the next level. A natural jute hessian drawstring pouch costs Rs.240 and is ideal for a small present. For big packages try cotton drawstring muslin pouches by ToteBagFactory. A set of 12 pouches sized 12”x14” costs Rs.6,107. Use a stencil and some fabric paint to make a manly mustache on it and you are set. He can even use the bag later after unwrapping his gift. Chalkboard wrapping paper accentuated with a necktie in a contrasting colour can make for a very unique and interesting gift wrap. Essentially it is craft paper in a dark, or slate grey colour which is very suitable for gifting to a man. Wrap the gift in the standard fashion, then knot a tie, keeping the length based on the size of the wrapped gift, and slip it around the gift. A tie in contrasting colours like red and blue will create a snazzy look. You can choose any other combination you like too, for both the paper as well as the tie. Washi tape, essentially sticky tape in an array of colours and patterns, can lend a lovely charm to a simply wrapped gift. You can make it as colourful or minimal as you like. Set against a wrapping of plain brown waxed paper, or even plain brown craft paper it can give your present an understated elegance which is ideal in a gift to a man. The best part is you can get brown paper at regular stationary and craft stores. You can even use an uncreased paper bag if you like, provided it is large enough to make a tidy wrapping for your gift. 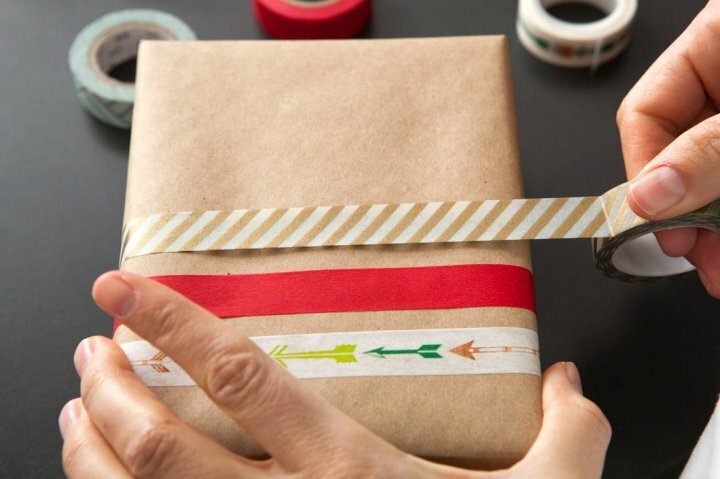 Mix, match and play around with a variety of washi tapes to create an interesting pattern on the gift. A note though, it may be wise to have a plan or even a sketch of which tapes you will use and how to place them to avoid making a mess of the whole thing and having to start over! 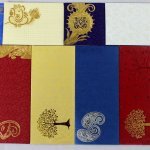 Buy washi tapes at craftcorner.com in a variety of patterns starting at Rs.49 per role. The greeting card is all but extinct, there is no denying that. But then that is precisely why you should think of giving one with your gift. Not many people receive cards anymore so choosing to give one to your friend can make his birthday a tad more special. 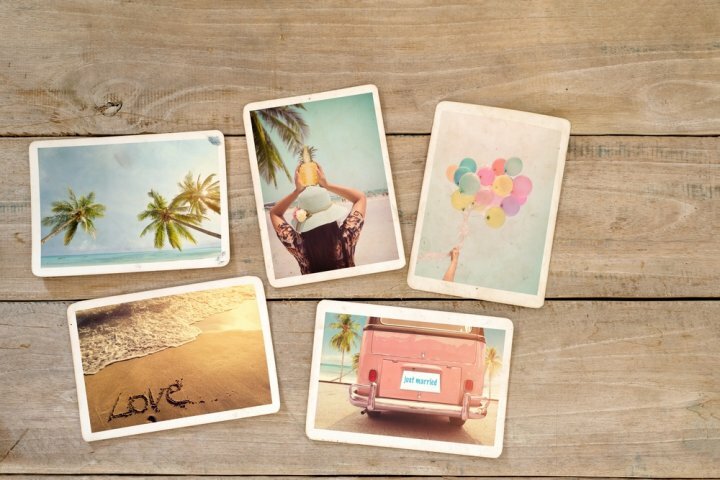 For those who lived in or grew up at a time when greeting cards were the way to express your emotions it will be a trip down memory lane, and will be a novelty for those who only ever saw wedding cards arrive in the mail. 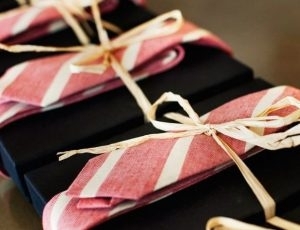 It is a great way to add a message with your gift, a much better one than an impersonal gift tag. If you cannot find a suitable card, make one or pick up a blank card and write the message yourself. The message can be nostalgic or funny. If your friend is unlikely to appreciate the humor write down a warm message instead, but remember not to make it overtly sentimental. Strike a balance.Think of a more interesting way to wish someone a happy birthday instead of a plain greeting. You will find many such ideas on several websites. Below are some examples to get you started. You should be proud of your age. This year you are wiser, smarter and very close to reaping the benefits of senior discounts at restaurants. On your special day, I wish you peace, love, insight, relaxation, fun, knowledge, romance, friendship… and all that stuff that doesn’t cost anything. There is nothing wrong with being weird, it suits you, may you have the grooviest birthday. My friend, I want you to spend this day like you are the king of the universe because it is a very special day for you and I am happy to be a part of your life at this time. Happy birthday! Have a happy birthday because you deserve to be happy and because you are the best! Looking for a Low Budget Smartphone? Top 12 Mobiles Under 10000 Rupees in India in 2019, Handpicked for Each and Every Need of Yours! While it's great to receive a lovely birthday gift it is also important for you to be sensible when planning what to give. Do not get carried away and take on something you or or finances cannot handle. Remember the things that make your friendship special and celebrate that. Spending time with your friends and giving them your undivided attention can sometimes be the best thing you give them.